You get to this time of year and mesh shoes start popping up left right and centre, but very rarely do you see higher calibre KNITTED shoes cropping up. 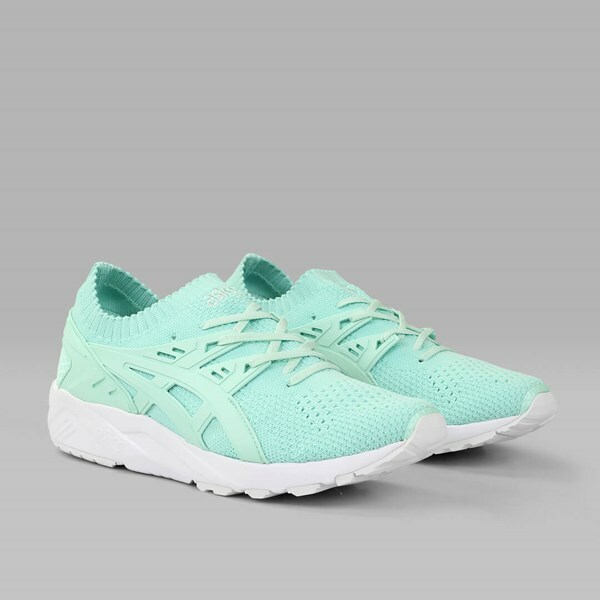 ASICS has thrown its hat into the knitted sneaker ring with a new take on the GEL Kayano Trainer, and with it debuting in three excellent colourways, this is an early contender for sneaker of the summer. Here we see it in Bay/Bay/White. The whole upper has been constructed using an innovative knitted material, very stretchy and flexible whilst also offering a nice secure fit. 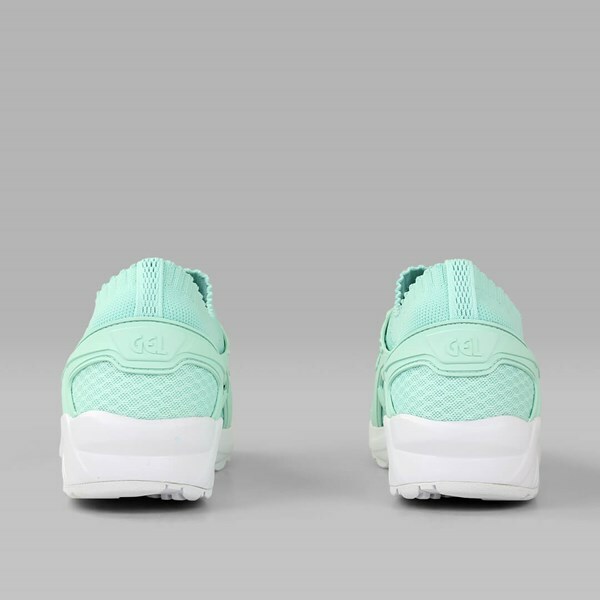 That secure fit is aided by the collar design around the ankle, which hugs the foot nicely, and the TPU ASICS tiger stripes that form a cage on the lateral and medial sides. 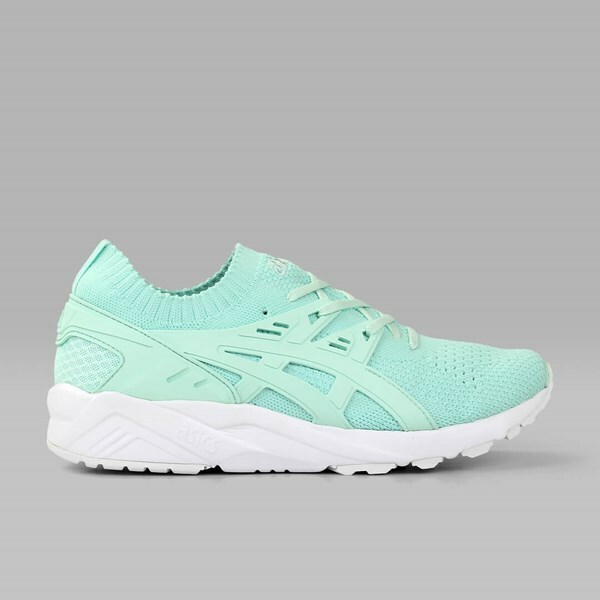 The signature Kayano heel counter returns, offering great stability, as does ASICS embroidered text on the tongue. All of the aforementioned comes in a bright bay green colour, Tiffany-reminiscent and simply perfect for the sunshine. 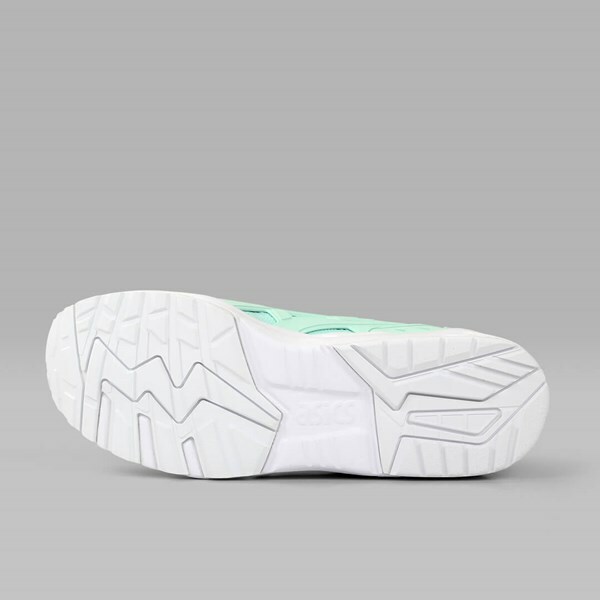 The midsole and outsole come in white, keeping things bright but toning things down nicely at the same time. As has been covered already, the knitted upper is remarkably breathable and flexible, enhancing the comfort of the shoe to unprecedented levels. 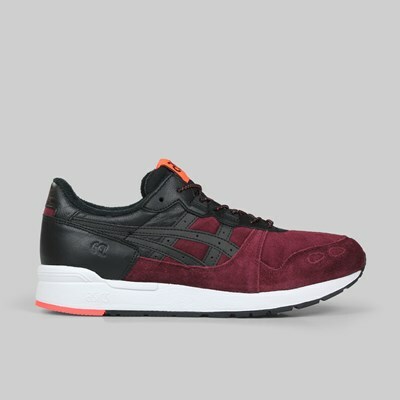 Pair with that ASICS' iconic GEL technology, a soft cushioning system that runs all through the midsole, and you have potentially the most comfortable sneaker on the market at the moment. This shoe simply ticks all the boxes! 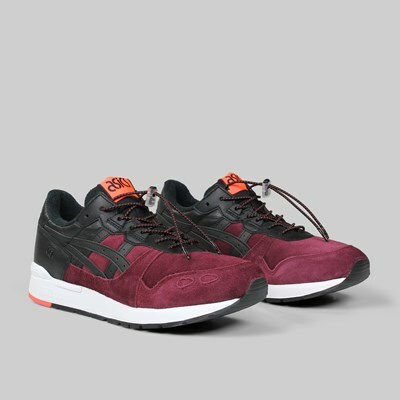 We have a host of other ASICS styles, too, including the GEL-Lyte III, GEL-Lyte V, GEL-Lyte Runner and GEL Saga.